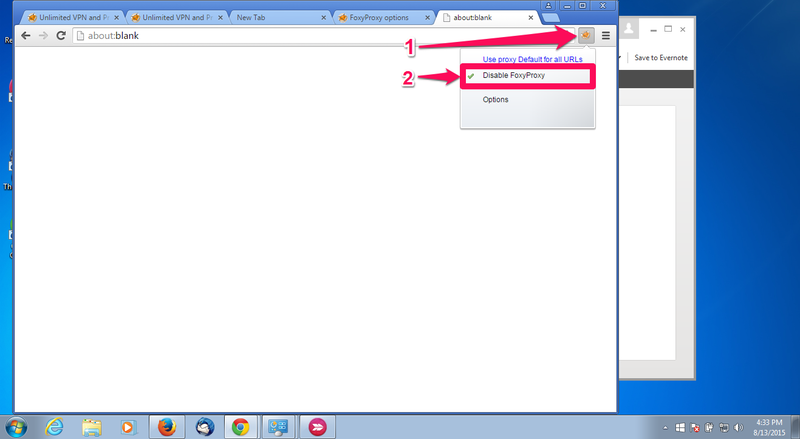 Disabling the proxy should be enough to restore your browser’s to it’s original proxy settings. 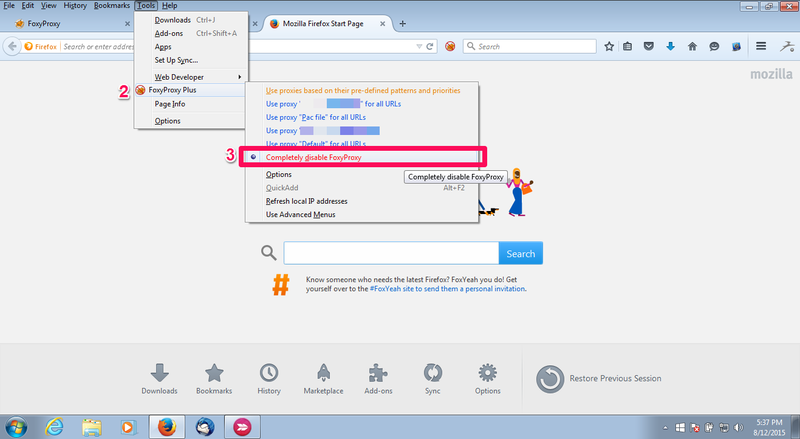 To remove FoxyProxy from Firefox, Click on the Firefox Menu and Select “Add-ons”. This will take you to the Add-ons Manager. In the Add-Ons Manager Window, click on the “Remove” button to the right of Foxyproxy. 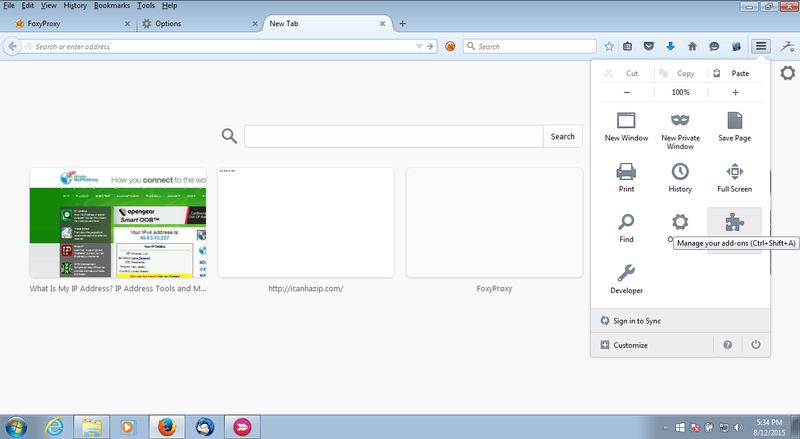 To disable FoxyProxy, click on the FoxyProxy logo near the Chrome menu and click “Disable FoxyProxy” in the sub menu that appears. 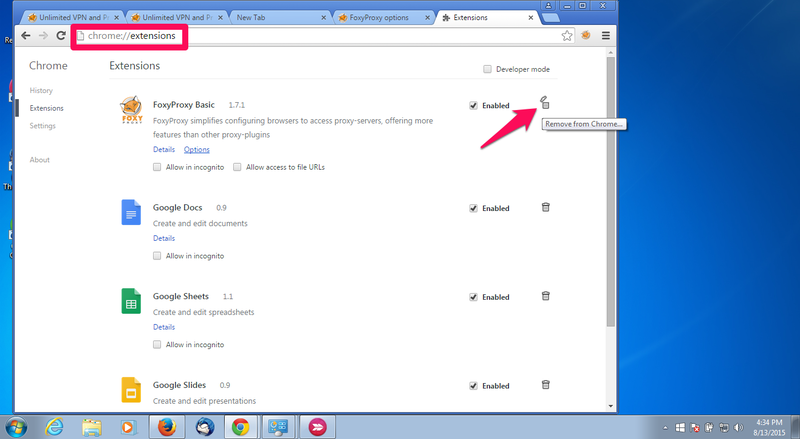 Click on the Chrome Menu button and select “Settings”. In settings, navigate to “Extensions”. You will see a list of all the extensions you have installed. 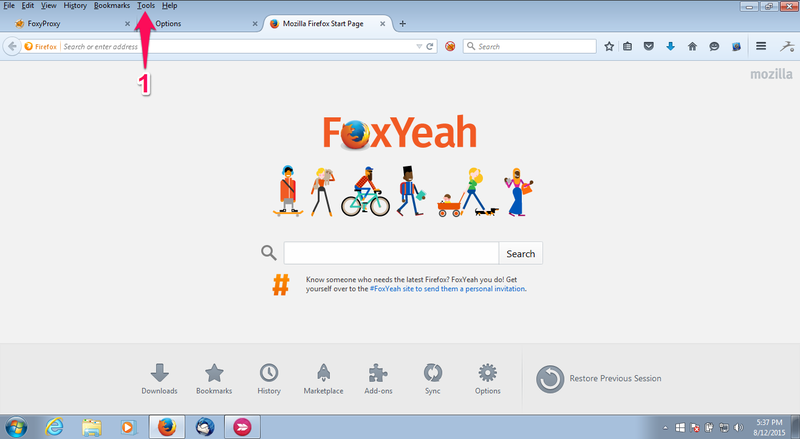 Click on the trash can icon to remove FoxyProxy.